The Software Solution for Successful Events - Eventful Inc.
For many years, we have talked to clients about how to efficiently check guests in and out at their fundraising events. 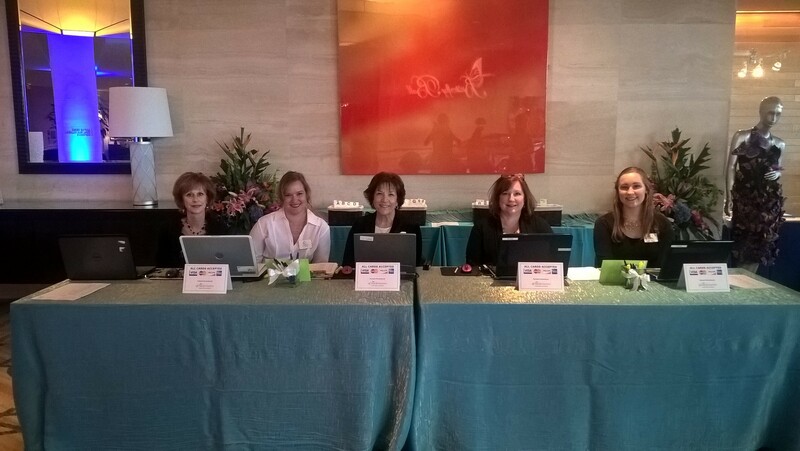 The registration and check-out processes are their first and last touches with the guests, which means that they are very key points of any event. A common complaint from clients has been that most of the guests arrive at the same time. Within a few minutes, the spacious registration area can look like a crowded New York subway station. This same challenge then applies to their check-out for the auction (and other revenue item) purchases at the end of the evening. Typically, the check-out is even more difficult, because many guests want to leave immediately after the Live Auction is complete. This creates two major challenges for events. One, many guests trying to check out at once, and two, very little time to prepare their final purchase tallies. We have researched industry-wide software solutions to find the best solution to address our client’s challenges, and have come up with a great solution: using MaestroSoft’s AuctionMaestro software. Their integrated auction database software gives our company the ability to swipe any credit card quickly at registration, then charge guests with any event-related purchases during the event. The Eventful team is very skilled with AuctionMaestro software. This, combined with the ease of AuctionMaestro software itself, results in a very fast registration process. Guests do not spend a long time in line, waiting to enter the event, because the software is so efficient. At the end of the evening, guests receive printed invoices with a listing of their consolidated purchases for the event. Guests do not have to wait an excessively long time to pick up their items or receipts with AuctionMaestro. Our company enters auction wins and other event purchases into AuctionMaestro, then prints a list of winners and purchasers. We then sort their purchases in the same manner, organizing them according to bidder number. This makes it incredibly easy for guests to leave at the end of the night. It also leaves a fantastic final impression because of how simple and fast the process is. At the end of the evening, the exhausted organizers can leave with reports detailing all of the event proceeds by revenue category. We, at The Eventful Company, have found that AuctionMaestro simplifies event processes for everyone. AuctionMaestro has been, and will continue to be, an exceptional solution for the “check-in and check-out” challenges.